Meristem’s commitment to our client families and the community takes three forms; we strive to advise, educate and serve. We are stewards of your family’s holistic financial life; whether you are actively building your family’s wealth, experiencing a financial milestone or preparing for succession, we grow alongside you. Our advisors know there are many moving parts in managing your family’s wealth. Think of us as your Family Financial Officer (FFO) on speed dial. We seamlessly coordinate your asset management, estate planning, financial planning and tax planning. Customizing portfolios begins with an intense focus on you. Meristem acts as an independent advisor for you and your family; without conflicts of interest. In addition to our internal investment resources, we work with independent, national consulting firms who provide advice and analysis on the economy, the markets, manager selection, and performance monitoring. What is a Family Financial Officer (FFO)? Our advisor acts as your primary contact for overseeing the financial activities for your entire family. 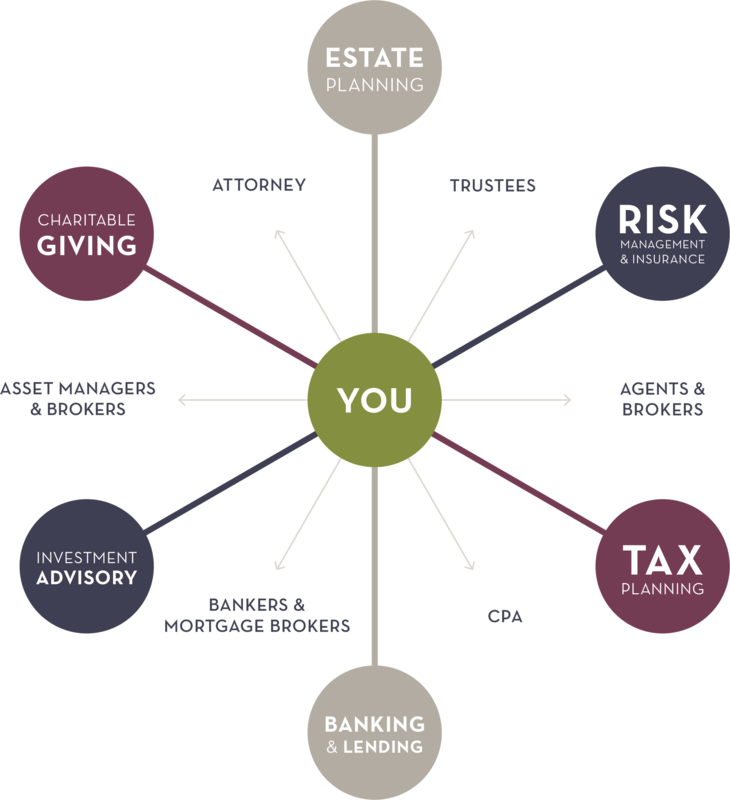 With a team of experts, your FFO will coordinate the activities involved in asset management, estate planning, financial planning, tax planning and planning your legacy. Your FFO will analyze your family’s financial life for strengths and weaknesses, and everything in between. Let Meristem provide the coordinated expertise that puts your family above the fray, and keeps your family’s interests at the heart of the process.